Well, thank god for pay day is all I can say. After the most amazing wedding and idyllic honeymoon it is safe to say I am looking forward to ditching wedding favours and table runners for suede, suede, suede and all things 70's chic. I've popped together my favourite lustings of the month so far, including a "one bag, three ways." When I splurge on a must have accessory I've got to know it will compliment my current wardrobe. Even if the item is under £45! (Because there is nothing worse than having to purchase a whole new outfit around one accessory... ahem.) Welcome, the pay day wish list. Of course, I can see myself in each and every outfit, but which outfit is your favourite? 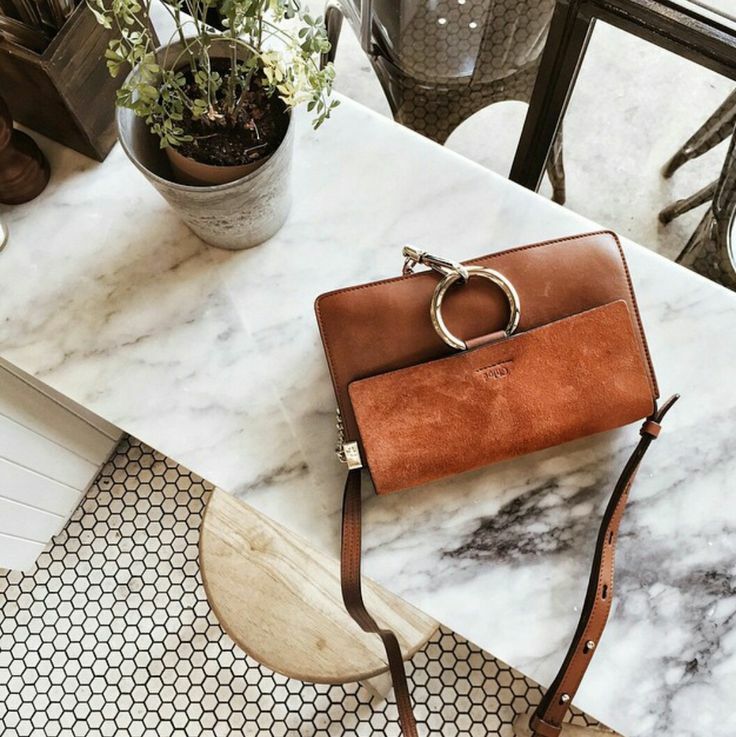 I've got my eyes on outfit two with the ATP Atelier sandals featured on the likes of Lucy Williams of Fashion Me Now; pair with a simple khaki tencel bardot dress, timeless oversized fringed jacket and the bag of the moment, the Chloe Fay leather clutch. (Here is the £38 dupe!) And you've got yourself a pay day outfit to be jealous of! As always you can hover over each icon to purchase. I am so in love with these bags, you've styled them wonderfully!